The herbal Italian liqueur is here to stay. Matt Ragan was exposed to amari in 2001. The Gung Ho beverage director had to smuggle the liqueurs into Dallas in his suitcase after trips to Italy. He says the herbaceous elixirs were virtually impossible to find here. That’s no longer the case. The Italian liqueurs—amari is plural and amaro is singular and translates to “bitter” in Italian—vary in ingredients but are predominantly barrel-aged and fused with an assortment of herbs, spices, flowers, roots, and sugar. They’re traditionally used as digestifs. They have also been appearing, in limited quantities, on Dallas’ backbars for years. The Negroni, a cocktail made from equal parts gin, Campari, and sweet vermouth, is as commonplace on water-stained menus at middling bars as an Old Fashioned. And the Aperol Spritz was one of last year’s most popular summer coolers. It was so trendy, in fact, that one Dallas bar decided to bastardize and freeze their rendition. It was an icy hit. Ragan left Victor Tangos at the end of 2016 and brought his affinity for amari with him to Gung Ho. He currently offers nine Italian liquers at his bar. “I use cocktails as an introduction to amari. It makes people feel comfortable and exposes them to it.” The Amari Coloda is one of his favorites. The drink is a blend of dark rum, Amaro Braulio, coconut cream, lime, and fresh mint. It’s strained over crushed ice and served in a tiki mug. “Braulio is really taking off. I love it. It tastes like going down the alps, in the pine trees, and opening your mouth,” he says. 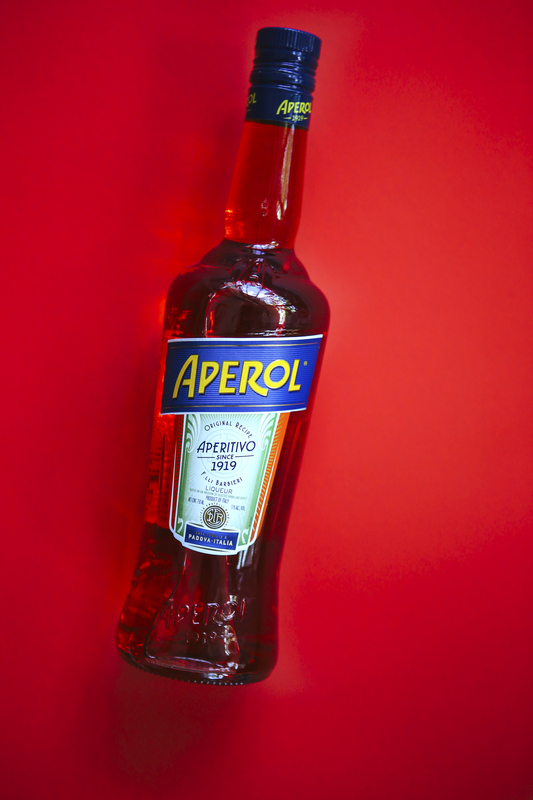 The herbal amaro originated in 1875 in Valtellina, a valley in the Lombardy region of northern Italy. The liqueur is a blend of gentian, musk yarrow, wormwood, and juniper. It’s held in Slavonian oak casks before it’s bottled. Singh’s cocktail selection features several amari. There’s the Negroni Sbagliato with Campari, Cinzano 1797 vermouth, and prosecco. A Paper Plane swirls together Evan Williams bourbon, Aperol, Amaro Nonino, and orange. His favorite is the Dominic, with Zephyr gin, Bruto Americano, Abricot du Roussillon, lemon, and prosecco. While bitter Italian liqueurs have been on the up-and-up in the United States for the past few years, and, according to Singh and Ragan, have always been a favorite among bartenders and chefs, there’s no denying that Dallas drinkers are just now beginning to explore the piquant world of amari. Whether used as an after-meal digestif, or blended with spirits over ice, one thing’s for certain: as long as Dallas bartenders remain passionate about these Italian liqueurs, they’re here to stay. “If I was running a McDonalds, there would still be seven types of amari available,” says Ragan.